Who doesn't love brie cheese? Nothing better then the soft cow's cheese which when heated up just melts in your mouth. 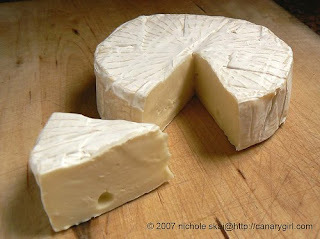 Brie usually comes in a wheel, or as a segment of the wheel. 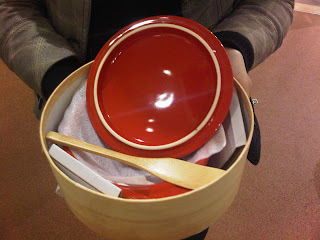 A "Brie Baker" which I found at Chapters is a great ceramic pot in which you can "bake your brie" in order to get that oozing cheese effect. 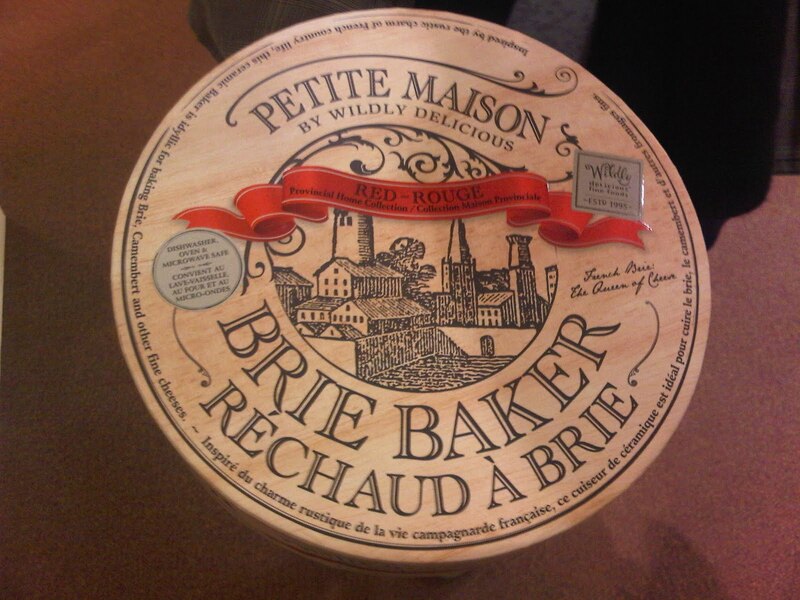 A Brie Baker is a great kitchen tool to have, perfect for appetizers at a dinner party. My step-mom and godmother make warmed Brie wheels all the time, and I have to say, they are delicious. To use the Brie Baker, you would simply put a Brie wheel into the pot and follow the directions to heat it up. To add flavour or variety to the Brie, you can put any type of chutney on top (we often use apricot) or even dried cranberries work nicely. I'm sure the Brie Baker's are available from a variety of kitchen stores, but right now they are at Chapters, check them out! FORMALDEHYDE. It is disgusting, what are trying to do embalm use before we are dead.